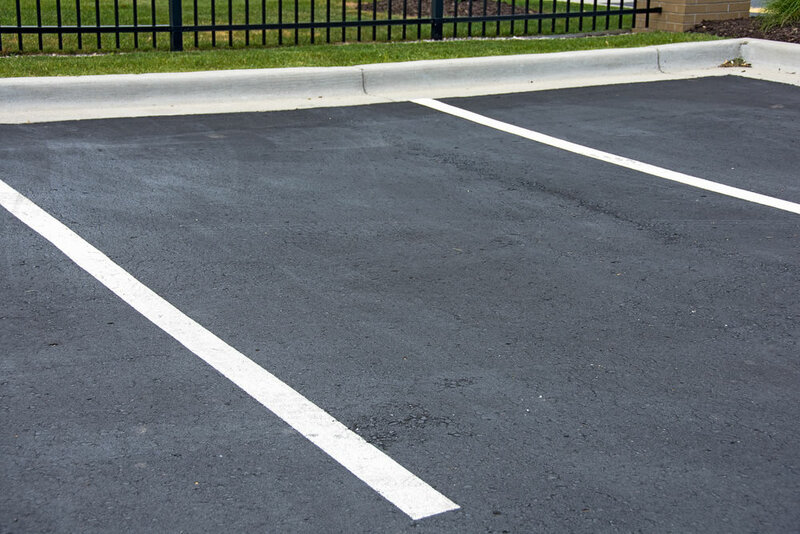 It doesn’t matter if you need your driveway patched or the entire parking lot on your commercial building repaved — no job is too big, or too small, for your local paving contractors. Odds are that there’s any number of paving specialists near you ready to take on your job, so finding a contractor isn’t necessarily the problem. Finding the right one, though? That can be a bit of a challenge. So what’s the best way to pick the best paving specialist out of all the local paving contractors out there? Here’s a quick guide on how to identify the best of the best so you don’t have to worry about ending up with a paving contractor that isn’t going to suit your needs. You need to take your time when selecting a paving company. While it may seem like any one of the local paving contractors in your area will do, taking steps to draw out the selection process certainly feels like a step in the wrong direction but it’s actually in your best interest. That’s why you should always seek at least job quotes from at least two or three different paving specialists before deciding. This does take some time, but there’s an important trade-off: you get to compare how each contractor handles working up an estimate for your project. Contractors that send a team over to examine your property and take measurements of the portion being paved or repaired shows that they are serious about getting the job done right. Meanwhile, contractors who simply quote you a price sight unseen are unlikely to have the attention to detail that your project deserves. Normally, choosing local paving contractors is usually a function of selecting the company that will charge you the least for the work. However, sometimes an extremely low-cost offer can come across in an estimate, one that is markedly out of line compared to others, and the fact that it’s so much more inexpensive should be a red flag. Just as a much higher estimate indicates that you’re possibly being overcharged for the level of work you want, a real lowball offer could indicate that the contractor isn’t above cutting corners to reduce costs. This could manifest in shoddy workmanship or sub-standard materials, and it’s something that should be avoided at all costs. Finally, you can make it easier to choose local paving contractors by reviewing work they’ve done in the past for other clients and customers. Asking a contractor for a reference list of satisfied customers or a portfolio of completed projects can help you see how a paving specialist has performed in the past, which can be a clear indicator of how they’re likely to perform on your own job. As a result, companies that can’t point to older work they’ve completed successfully might not always be the best choice. Even if the paving company is relatively new with few completed projects under their belt yet, you may want to reconsider going with an inexperienced crew. Then again, taking a risk on a new paving company who can otherwise demonstrate their expertise and attention to detail — and perhaps cut you a break on the price to sweeten the deal — might benefit you in the end just fine!